With wet wipes causing 80% of drain blockages and polluting our oceans and waterways, we have been long awaiting a truly flushable alternative which does not harm our environment. These wipes are vegan, biodegradable and plastic free as well as being suitable for septic tanks as they are 100% paper tissue. They can be used from birth and are multifunctional tissues to cleanse and refresh even intimate skin to help you feel extra clean. Infused with soothing aloe vera and anti-bacterial witch hazel, they are alcohol free and gently refresh skin without any chemicals. Natracare products use only organic and natural materials. Everything they use, do and create is a commitment to the highest ethical standards whether focused on organic principles or biodegradability. Their entire supply chain, from raw materials and processing, shares in their commitment to manage and monitor resources respectfully and ethically. 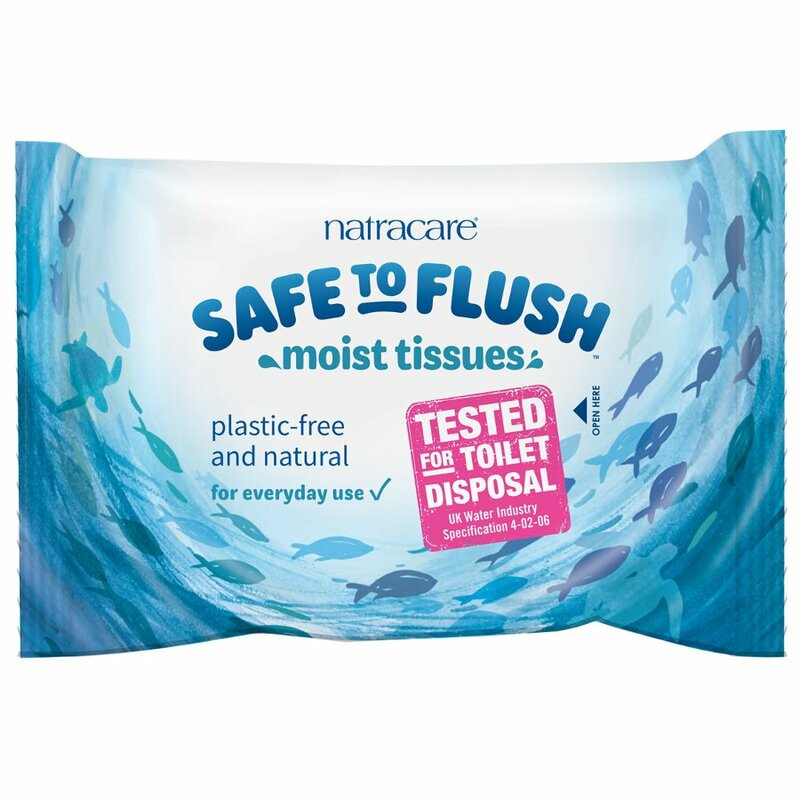 The Natracare Safe to Flush Moist Tissues - 30 Wipes product ethics are indicated below. To learn more about these product ethics and to see related products, follow the links below. 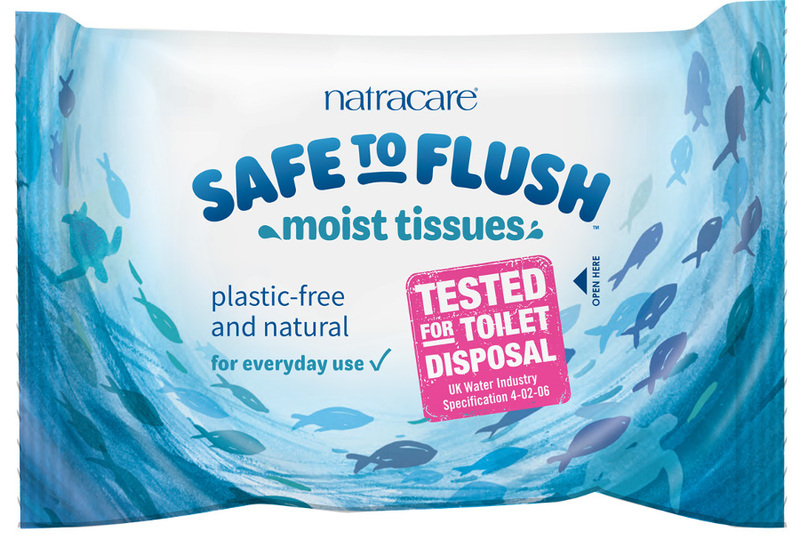 There are currently no questions to display about Natracare Safe to Flush Moist Tissues - 30 Wipes.